"Never reveal your name. Never turn your back. Never surrender your heart." 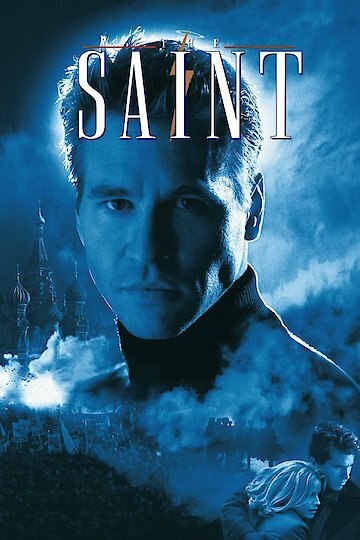 The Saint is currently available to watch and stream, download, buy on demand at Amazon Prime, Starz, Amazon, Vudu, Google Play, iTunes, YouTube VOD online.